N.M. Stat. Ann. 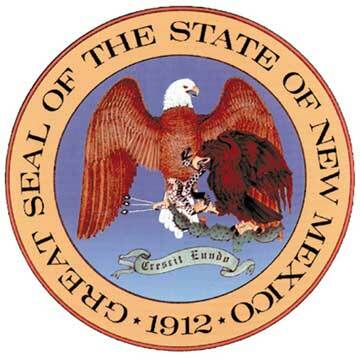 §§ 27.-7-14-31 Adult Protective Services or visit the New Mexico APS web site.